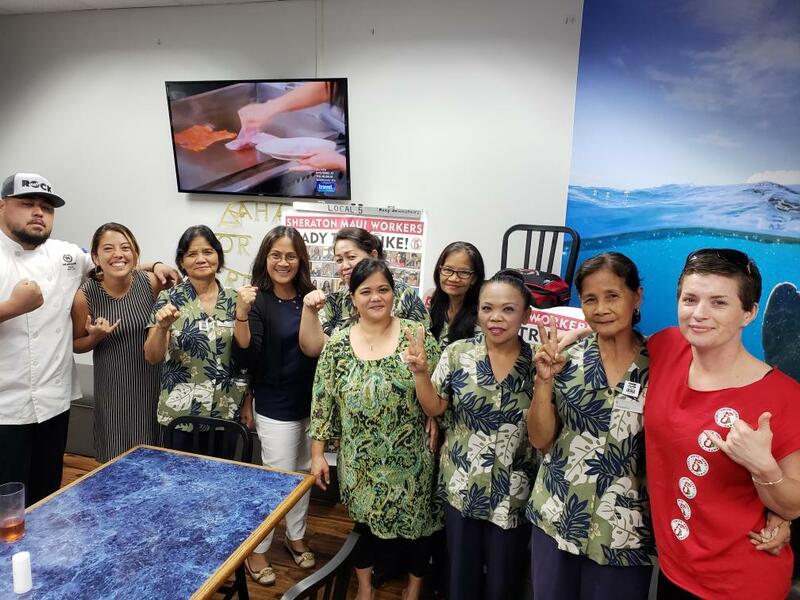 “We continue to respect the right of our employees at Kyo-ya’s five properties in Hawai‘i to participate in a work stoppage which began on Monday, Oct. 8, when Local 5 called them to walk off their jobs. “Today, we received our first request from Local 5 to continue the negotiations process. Kyo-Ya and Marriott have agreed to sit down at the bargaining table with representatives from UNITE HERE Local 5 next week on Oct. 26 and 27, 2018, to address core labor concerns. 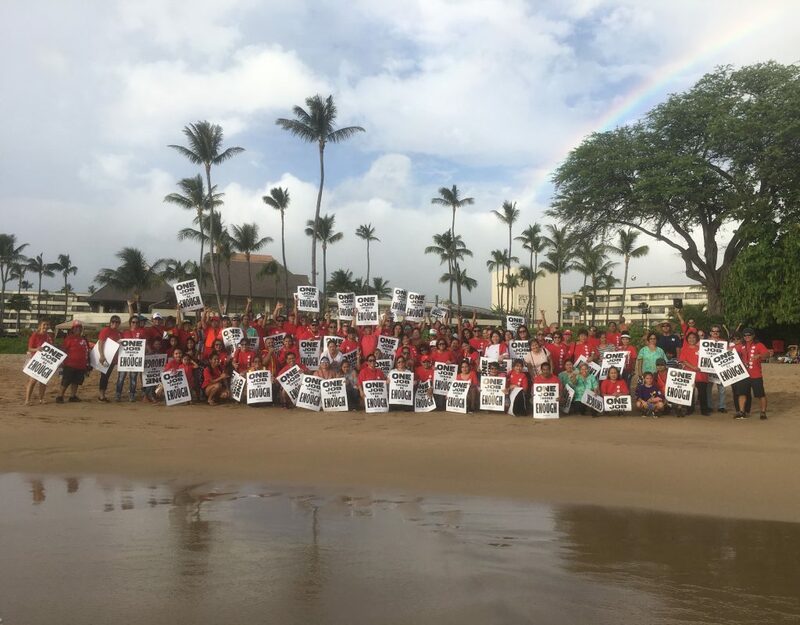 Marriott operates the five Kyo-Ya properties which are on strike—the Sheraton Maui, Sheraton Waikiki, Royal Hawaiian Hotel, Westin Moana Surfrider and Sheraton Princess Kaiulani. Leaders of the striking local unions met with Marriott this week to discuss job security and other overarching bargaining issues. But the vast majority of proposals—wages, benefits, workload, staffing and more—are discussed in local negotiations with Marriott and Kyo-Ya, UNITE HERE Local 5 revealed in an Oct. 19 press release. Local 5 says it has repeatedly requested that management address those core issues since the summer, when contracts expired. Due to what Local 5 calls “the recalcitrance of management to entertain a serious conversation about job security and wages,” 2,700 UNITE HERE Local 5 workers went on strike 12 days ago. “This is a testament to our steadfastness and determination on the picket line and the broad support we’ve received from our community,” Local 5 Financial Secretary Eric Gill said. Numerous elected officials have made public statements supporting the strike, including U.S. Sen. Mazie Hirono and Congresswoman Tulsi Gabbard. 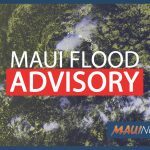 Maui County Councilmember Elle Cochran and O‘ahu Councilmembers Ron Menor and Joey Manahan visited the picket line, along with Mike McCartney, Gov. David Ige’s chief of staff. Support from the labor movement has been broad and deep the union said. OPEIU (Office and Professional Employees International Union) made a public statement supporting the national Marriott strike. Their local affiliate, the Hawaii Nurses Association OPEIU 50, has been joining the Hawai‘i picket lines. Two public sector unions, the United Public Workers and the University of Hawai‘i Professional Assembly, wrote public statements supporting the strike. The Association of Flight Attendants, which books hundreds of flight attendant crew rooms each night in Honolulu, announced that they will not cross Local 5 picket lines. Hawaii Sheet Metal Workers Union honored the strike and checked out of 100 rooms that were booked for a week at Sheraton Maui for their conference. Individual members from UHPA, Hawaii Nurses Association, UFCW, IBEW, Hawaii Sheet Metal Workers, Machinists, UPW, Iron Workers, HSTA, Teamsters IU, Academic Labor United, American Federation of Teachers have also joined Local 5 on the picket line. Kyo-ya has been contacted for comment.